For our end-of-the-year awards, we could have done the typical (and boring) categories, but that’s not how we roll here at MMOBomb. Besides, doing a “Best Free-to-Play Game of 2017” award would only really cover the games we ourselves play, and that would probably leave out many worthy titles. I’ve got a spreadsheet that keeps track of various games’ websites and Twitter feeds; it’s got over 150 lines on it, and I didn’t want all the Winning Putt and Dragomon Hunter fans to get mad at me for leaving out their favorite games. So here are the 2017 MMOBomb Awards, an eclectic group – with, all right, one “normal” category – that covers the best and worst of gaming from the past year. NCSoft’s attempt at breaking into the MOBA genre officially lasted less than a year. 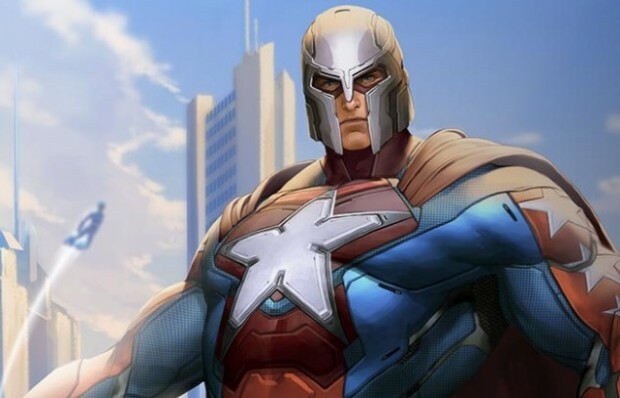 Launched in April, Master X Master did its thing for seven months – somehow managing to piss off City of Heroes fans along the way – and then NCSoft announced its shuttering in November. The game’s still playable until the end of January, but between this and Heroes of the Storm failing to gain a solid foothold in the market, it might be time for companies to realize that the MOBA market is effectively closed. This was quite the contest. On the one side, you have a League of Legends community manager expressing hope that a player would “die from a coke overdose or testicular cancer.” Admittedly, the player in question was a known troll (though he claims to have been reformed), but you just don’t say those sort of things in a public channel and not expect there to be some kind of backlash. He was apparently terminated from his job in short order. But those are just words, not action, or threats of action. On the flip side, you’ve got a World of Tanks community manager who was so upset with a profanity-laced video by a popular YouTuber and WoT community contributor that he threatened a DMCA takedown if he didn’t remove the video. The CM in question was in way over his head, accusing the YouTuber of “slander” and then doubling down on the forums with his threats for all the world to see. Wargaming eventually stepped in to say that the company would take no action, and we like to think the CM who threatened him got a little bit of a talking to by an adult. What was your favorite, “Oops, we goofed” moment from Trion Worlds in 2017? Atlas Reactor went fully free-to-play, after being F2P, then P2P, and then bad F2P before finally being good F2P? Rift renamed its expansion so as not to conflict with a charity? Or the pay-to-winnish Intel Pack for Rift that was briefly in the game and then removed? And ArcheAge didn’t even make the list! Fortnite: Battle Royale might be burning up the charts, but the base Fortnite game is still around. No, really, it is, we haven’t forgotten about it! 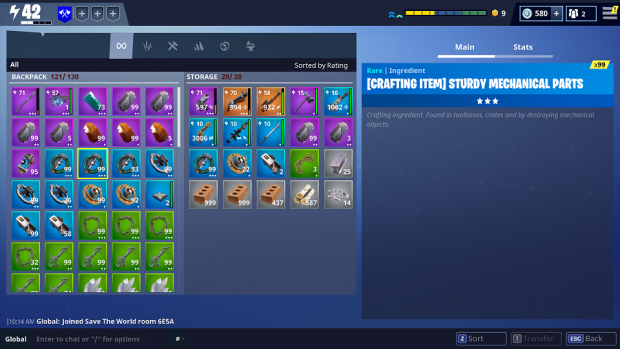 Not all of those are “inventory” items, per se, but hoo boy, it’s a lot to keep track of. 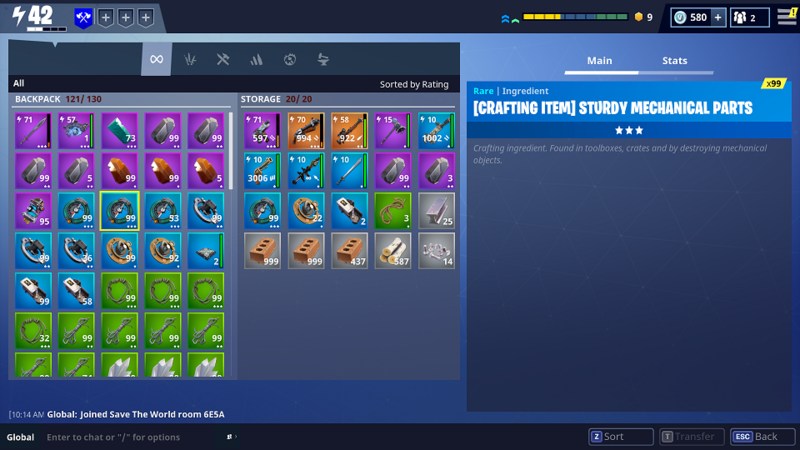 One gets the idea that it wasn’t always like that, but being in development for six years, Epic Games decided to tack on one thing … then another … then another … and hey, we need something new, so let’s tack on another progression system! As it is, you almost spend more time in your menus than you do in the actual game, and that’s something that will need to be addressed if the base game is going to compete with its own cousin. The Repopulation will probably never be the “sandbox heaven” that most players want, but you have to give its developers – both sets of them – credit for sticking with it for this long. It was taken offline in February 2016 but came back this year after changing ownership hands. At this point, we’re almost more interested in the drama behind the game than the game itself; if it ever sees full free-to-play launch – it’s still $19.99 on Steam – it’ll be a minor miracle. 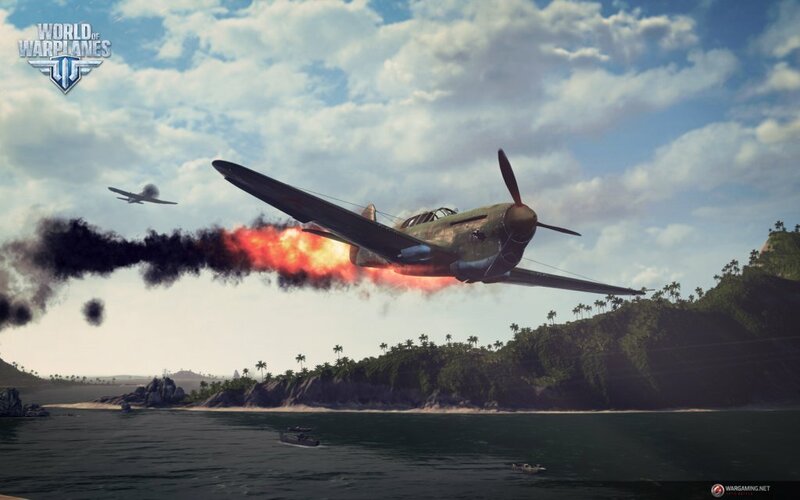 Then you have World of Warplanes, the forgotten member of Wargaming’s triumvirate of combat titles. It did a complete 180-degree turn in October, radically altering its missions and overall gameplay. Like The Repopulation, it might never achieve the heights its creators had envisions for it originally, but at least it’s no longer an embarrassment. Take a break from War Thunder and give it a try. All right, so we decided to do one “normal” award, because, frankly, we thought this list was a little too much of a downer. We hope you’ll forgive us for a moment of weakness and kindness. We decided to hand out a co-award to these two games and the big-huge expansions they did in 2017, while still remaining true to their fans and not managing to aggravate them shortly after releasing their expansions. Plains of Eidolon re-invented Warframe and opened up a huge new world for tenno to explore, while Fall of Oriath – well, OK, it did repeat the “kill monsters, level up, get loot, repeat” mantra of Path of Exile. 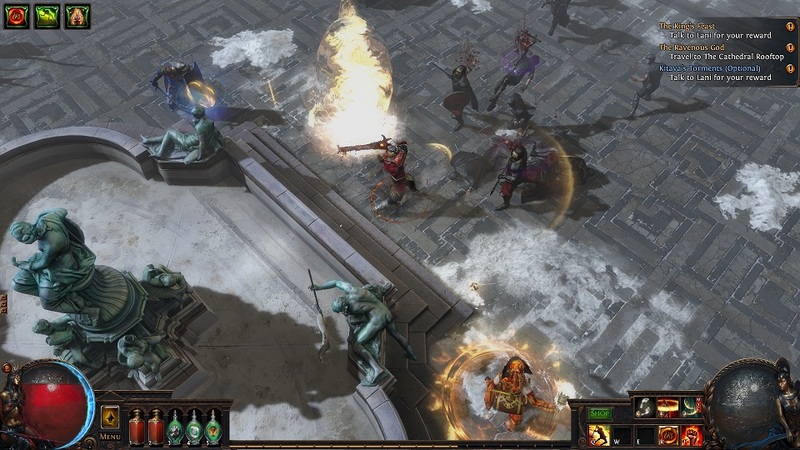 But it added so much – six new acts to a game that originally had only four – that we just had to mention it. It came back! Then it went away! That’s gotta be some kind of record! What sort of awards would you like to give out to free-to-play games for 2017? World of Fail this game used to be fun or playable but they keep destroying it to the point that I don’t even want to see it. 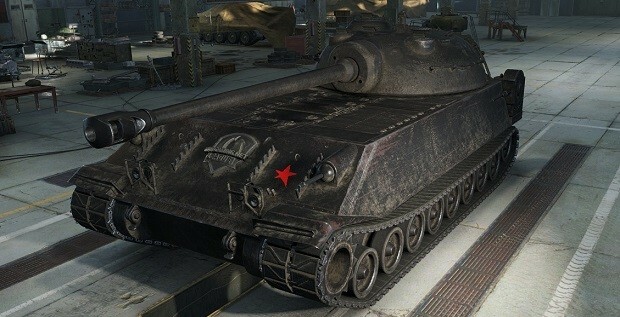 World of Tanks is the most P2W game that exist in the world and it shouldn’t be making popular in any site, no one should be encouraged to play it cause it’s garbage. And whole SirFoch thing just make it even more worse. They are worst. Atlas Reactor could be a lot big and better, but as expected Trion went full retard, still being a fun game but just it. A fine read. I like this type of awards, they are much better then the classic top tens or what not where we would all argue over rankings. Good categories and good picks, well done. “Heroes of the Storm failing to gain a solid foothold in the market.” Hots is doing fine dota/lol fan boys always say “its dying/dead” but never provide any proof other than it has less twitch streamers. I enjoyed this. Warframe and PoE deserve the one good award. Well done.